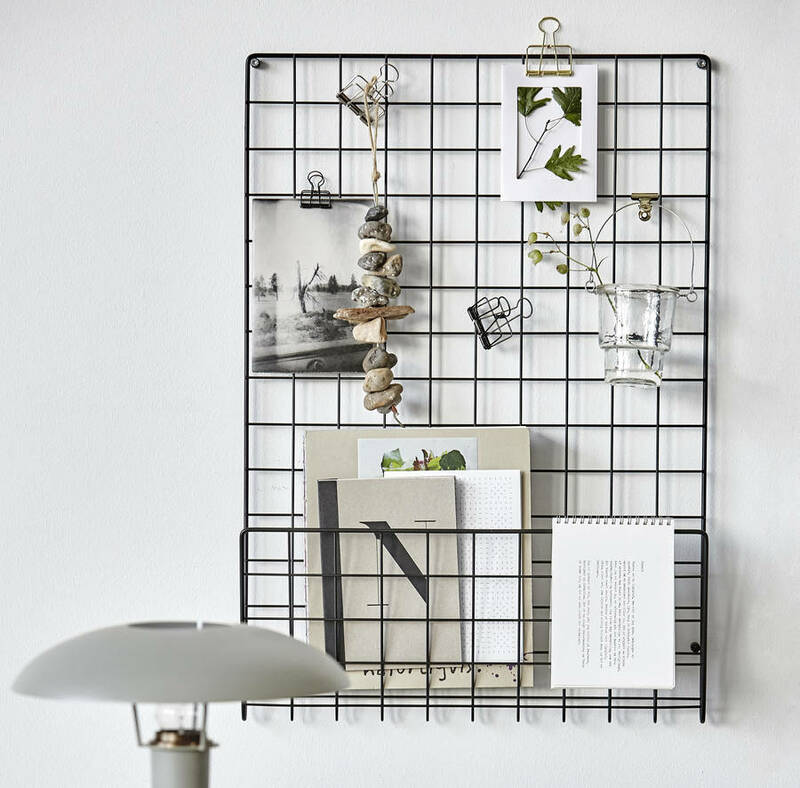 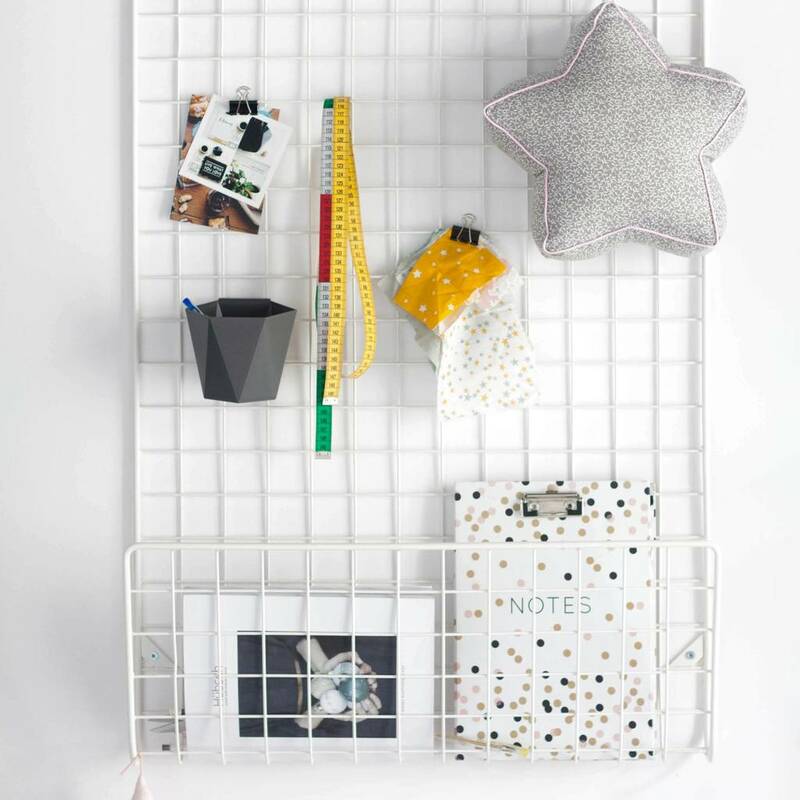 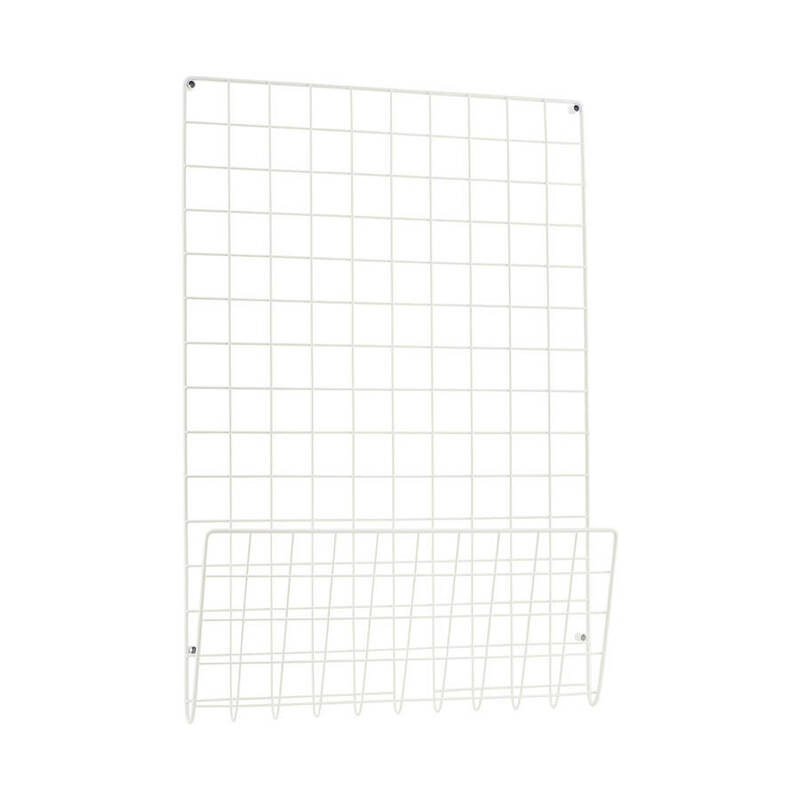 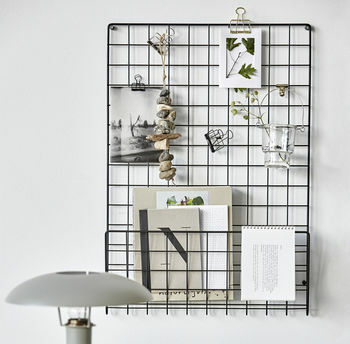 These Mesh Notice Boards are so practical yet super stylish! 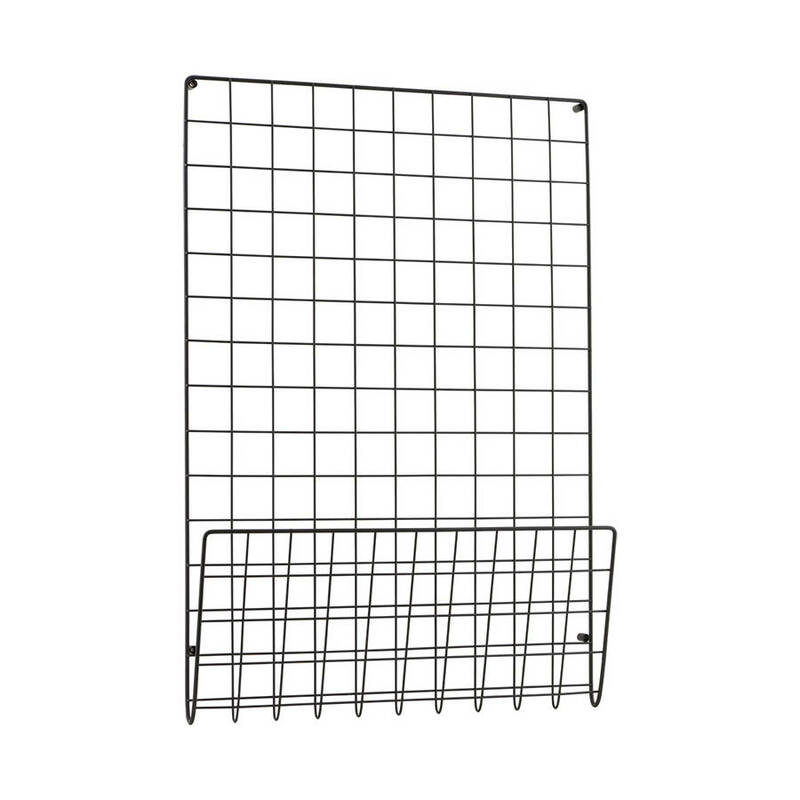 Our Mesh Noticeboards are well made from coated steel. 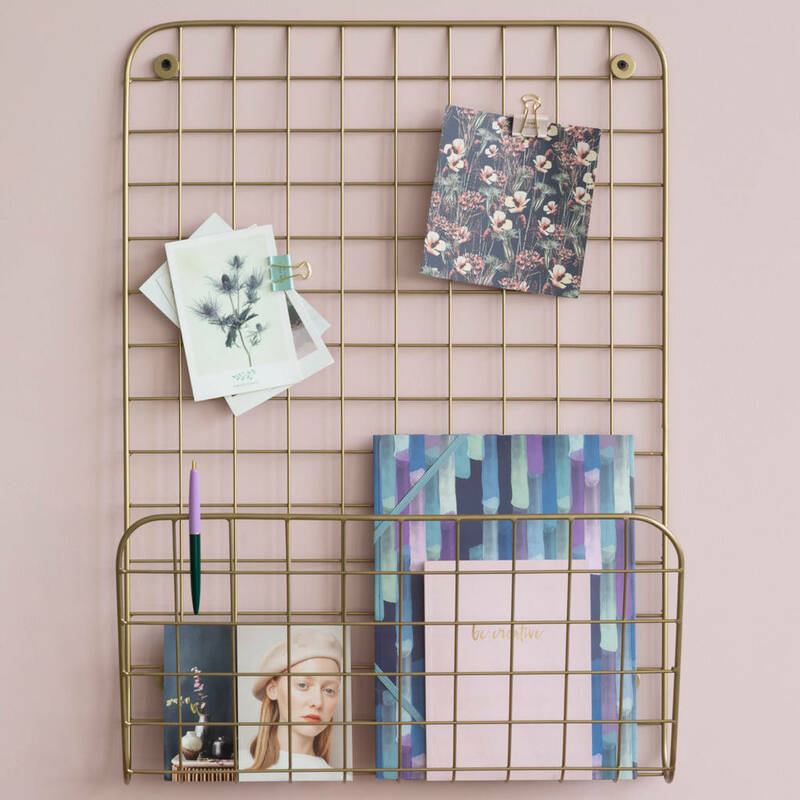 It has a handy compartment along the bottom which is perfect for magazines, papers etc. 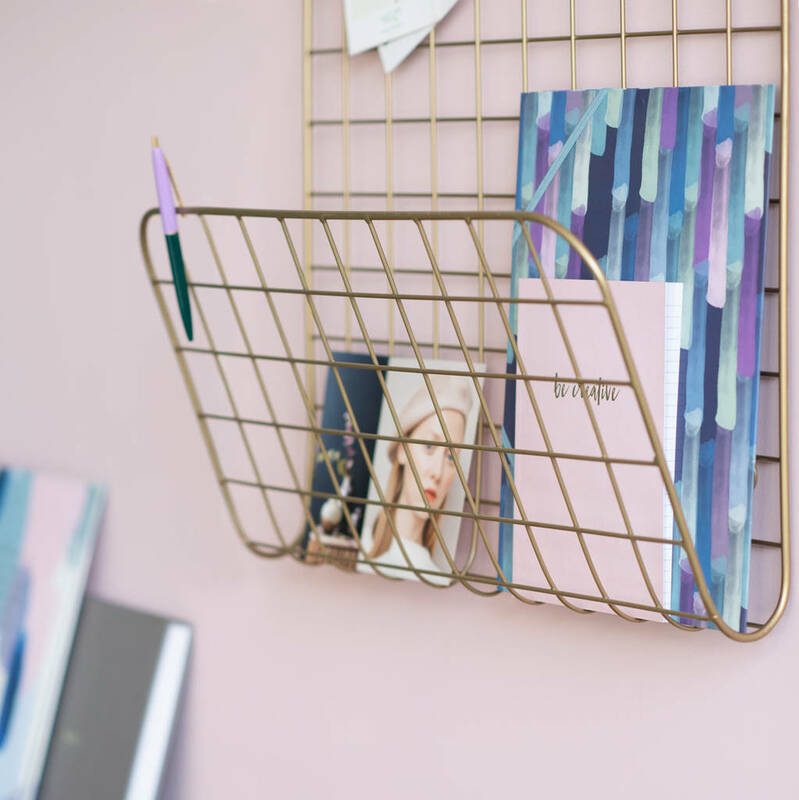 You can clip helpful reminders and paperwork onto the noticeboard using bulldog clips and hang things from S-hooks. 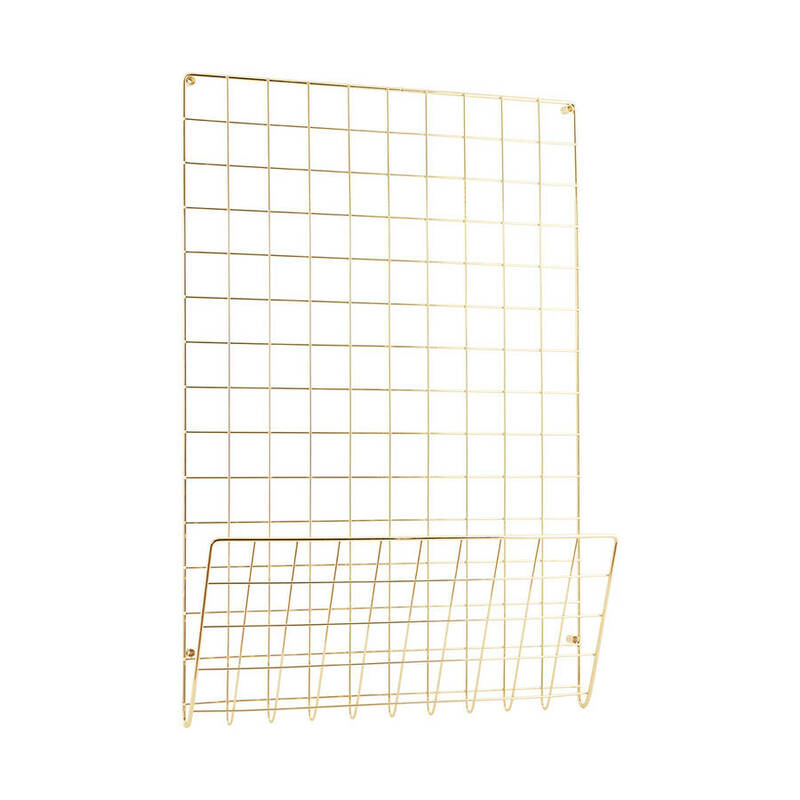 To be cleaned with a soft dry cloth.